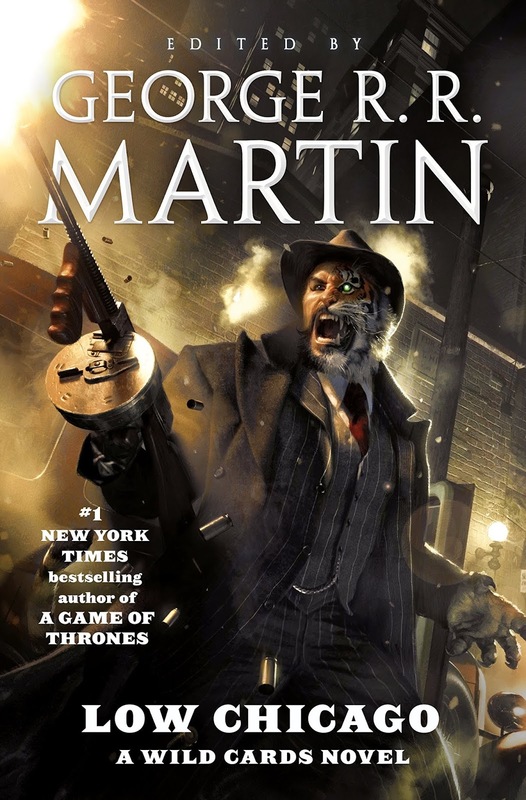 I'm a bit late with this one, but Hulu is apparently very close to producing two sf series based on WILD CARDS sf anthology edited by George R.R. 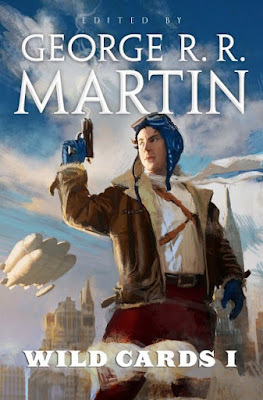 Martin and written by a collection of authors as a shared universe of anthologies, mosaic novels and stand alone stories! As Hollywood Reporter states, there have been 27 books so far! Andrew Miller will write the series! instead. Called the Wild Card virus, it has passed down through generations, and can go undetected until suddenly activated by a traumatic event — at which point the carrier is either killed, mutated or granted god-like powers. Effects that are largely a manifestation of the victim's emotional state, making them vulnerable to reverence or ridicule on a deeply personal level. Now, after decades of sociological turmoil, having been worshipped, oppressed, exploited and ignored, victims of the virus want to define their own future. The Secret Circles Andrew Miller is set to write the series which is looking to open writers' rooms!